Top Brighton Water Heater Repair | Premier Plumbing Inc.
BRIGHTON, Michigan: When you think about your favorite household amenities what are a few that come to mind? Almost always indoor plumbing and of course heat for those rough Michigan winters. As your Brighton hot water heater repair specialists, Premier Plumbing Inc. takes care of two birds with one stone. Always reliable, fast, and friendly, the pros at Premier Plumbing Inc. have the tools and the know-how to get the job done right! Call Premier Plumbing Inc. today at 517-223-4360 (Fowlerville), 248-363-5864 (White Lake), and 810-632-7420 (Hartland) for the best plumbers in Southeast Michigan! Few things compare to a nice hot shower. Whether it’s the first thing in the morning, immediately after a good workout, or simply a pleasure soak to help you decompress and relax for the day, the steam from a hot shower can be both invigorating and therapeutic. Think of tankless water heaters as hot water on demand. That means no big storage tank taking up space and no standby losses in sight. A few of the other positives when it comes to new, tankless water heaters include less water waste (because you don’t have to run the water as long before it gets hot), a longer life than traditional tank water heaters (20 or so years compared to 10 to 15 with a tank), and also unlimited hot water (assuming the heater is operating within its capacity). However, there are a few drawbacks. Negatives of tankless hot water heaters include limited capacity (simultaneous showers, dishwasher, and laundry), water temperature fluctuations, construction and installation of new vents, and also additional energy use (a traditional hot water heater uses a pilot). 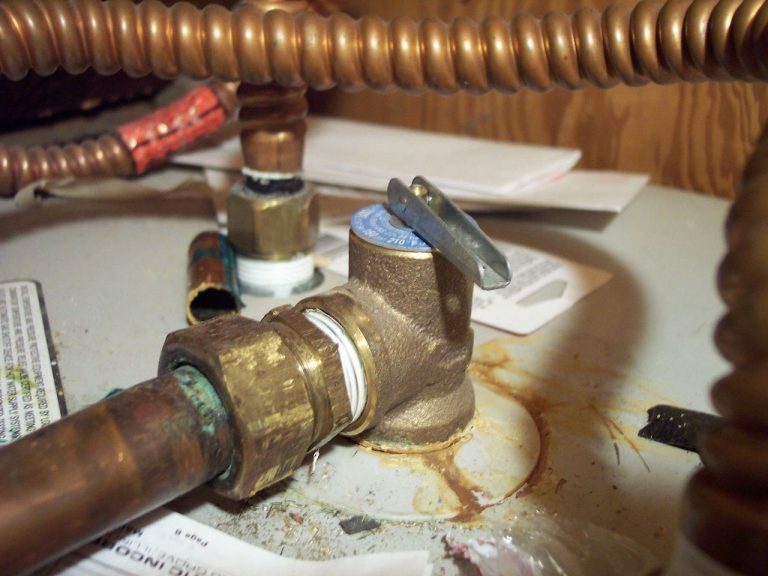 So your last, traditional water heater bit the dust and it’s time to repair and replace. But what next? Definitely don’t try to replace a hot water tank by yourself. First off it’s really heavy and you might throw your back out. Jokes aside, hot water heaters always have a heating element (duh), sometimes fueled by gas, which can be extremely dangerous if you don’t know what you’re doing. Don’t mess around–call the professionals at Premier Plumbing Inc. right away. Always professional, courteous, and well-equipped, they will get you back to hot showers and steamy soaks in no time flat! Don’t worry, we’ve got you covered. Find a Premier Plumbing Inc. outfit near you and get that water heater repaired and replaced in no time. That means you, Brighton, Michigan! Nice post. I will certainly take you up on such treasure! Thanks for sharing!